The Mitas C-02 rear is an aggresive road legal MX / Enduro bike tyre. 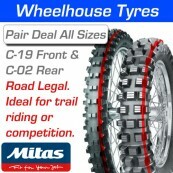 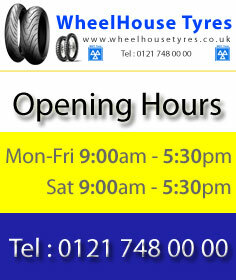 Very popular with greenlaners having 20mm tread blocks and good wear rate. 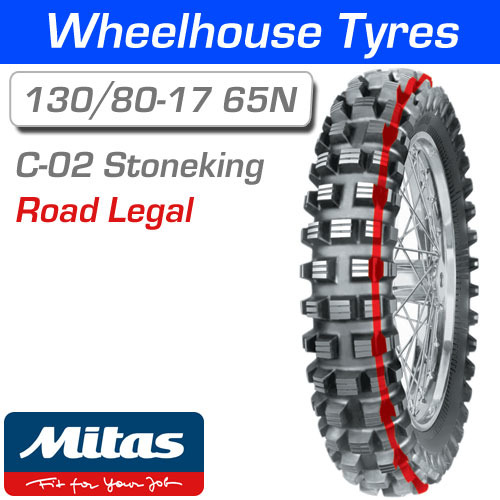 The C-02 is a very versatile, extremely durable tyre and will cope with relative ease in the variety of conditions the toughest of greenlanes will throw at you.